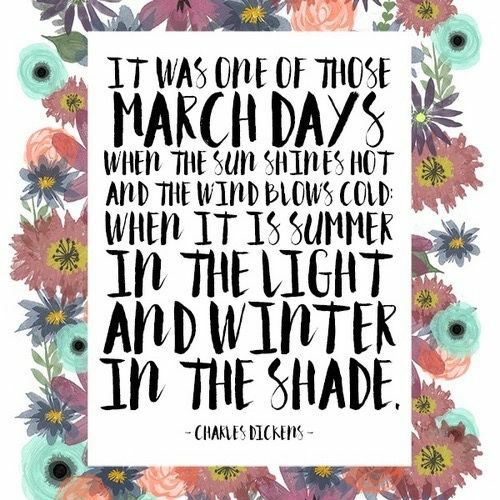 I can’t believe its March already! Does anyone else panic when time seems to fly on by?! Although saying that I have to admit that I am loving that the mornings are getting lighter and I’m not leaving work in the dark anymore, signs summer is on its way! So here I am looking at my March goals so it only seems right to have a little round up of Februarys goals. I got new car – Kev the KA – I am so in love with him! Getting used to driving a manual after years of an automatic has been interesting!! But its been fun and nice t have a car that’s notes falling apart! I also got a new phone, the Samsung Galaxy s7 Edge, its awesome! After years of being in the iPhone cult I jumped ship and do not regret it at all! Its been such a good decision! Ive failed at the whole blogging regularly, Feb has been such a hectic month with little spare time but I’m going to add this to March’s goals and will hopefully crack it! Another goal was to dye my hair grey, well I did, and failed miserable! It didn’t take at all! So I went to the hairdressers and went for a dark chocolate brown! So good bye bleach blonde ombre and hello classic shiny brown! I’m so pleased with how it looks and my hair feels so much healthier! Oooh amd a read a whole book! Go me! 1. 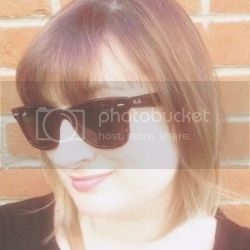 Sign up to some freelancing websites – I’ve always said I want to expand my writing so I’m determined this is the year I’m going to do it, and if I can get paid for doing something I enjoy then bonus! 2. Sign up for some craft fairs – Im working really hard to expand my shop Pearl Divine and want to spend some more time focusing on this and gaining sales. 3. Blog regularly – same goal as last month but I want to crack this one! I love blogging and want to spend a bit more time on this little spot on the big world wide web. I’ve been a bit sporadic lately but want to get back to regular posts and do more reviews and lifestyle posts. With this space! 4. Loose 4lb – ive been so poorly the last couple of months my weight training and running have taken a hit and my diets been very much one filled with comfort food. So I want to get back on it and 4lb which is a 1lb a week seems manageable. 5. Take time to look after myself – I’m still not well with this Thyroiditis and its so tiring. Its a long term thing so I’m trying to crack on and not let it get in my way but I’m also trying to make sure I listen to my body more and look after myself when I need to. 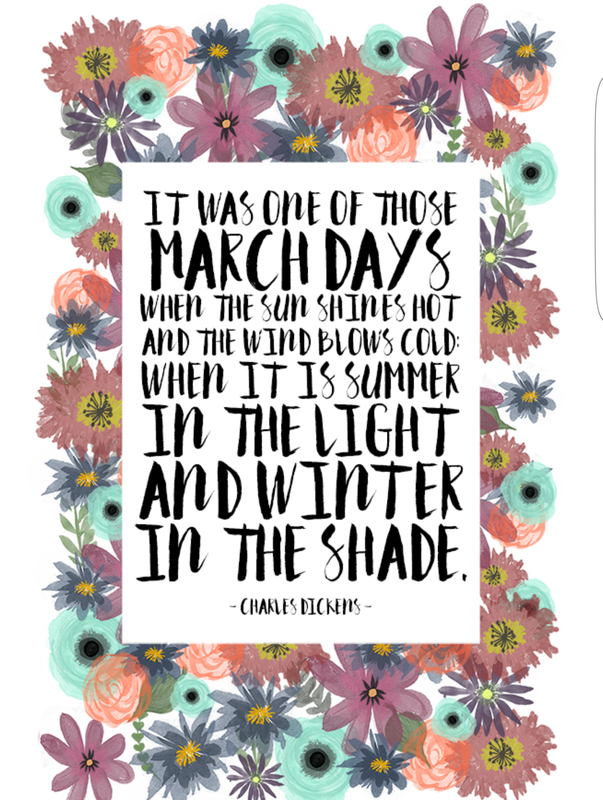 So this month I want to focus on a bit of me time, this could involve things like a glass of wine and a good book, a bit of crafting or anything that’s just relaxing. 6. Get back running twice a week – I am determined to crack a half marathon this year so need to get back into my training so I’m setting myself the target of 2 runs a week.